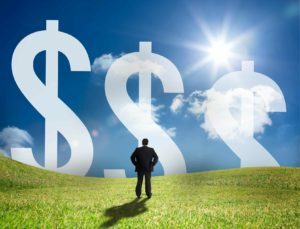 Are You Hurting Your Profit and Don’t Even Know It? Yes, it could be true. You could be hurting your profit and not even know it. Trust me — that is not a good place to be. 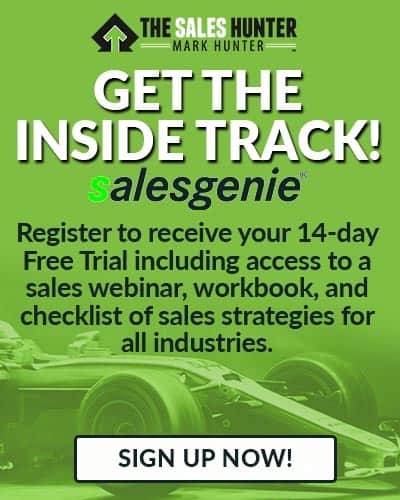 Good news is that there are selling techniques you can and should develop that will set you apart as an exceptional salesperson. 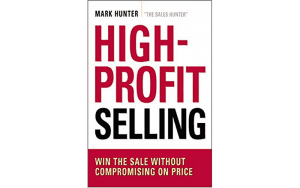 In my just-released book, High-Profit Selling: Win the Sale Without Compromising on Price, I outline what it takes to stop sabotaging your profits. 1. You will have to change how you look at customers. You will have to become better at assessing their needs — and demonstrating how your product or service meets those needs. To some of you, that sounds obvious. 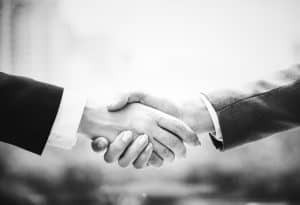 But in my years as a salesperson and as a consultant, I never cease to be amazed at how many salespeople never really uncover the customer’s needs. Even if you think you do identify the customer’s needs, my guess is that the tips you learn from my book will reveal ways you can further refine the way you question and listen to the customer. The more you can strengthen your ability to match what you sell with the right customers, the greater your profits will be. 2. Your confidence drives your attitude. If we were to believe that the reason salespeople are not more successful is simply because of pricing, then all we’d have to do to solve the problem is lower the price we ask for our goods and services. The problem with this is you’ll never make up for the lost profits and there is no guarantee your competition won’t lower their prices too. This all just creates a vicious cycle of discounting. A better way is to stop the madness is to work from a place of confidence, which will drive your attitude. 3. People don’t buy. They only invest. Whenever one of your customers buys from you, whether that customer is a company or an individual, they are “investing” in what your product or service offers. Becoming a salesperson who commands high profits requires that you embrace this fact: People don’t buy. They only invest. Want to know more about these points? Definitely snag the book. In the coming weeks, I will give you more snippets of what is packed into the book. You won’t be disappointed.